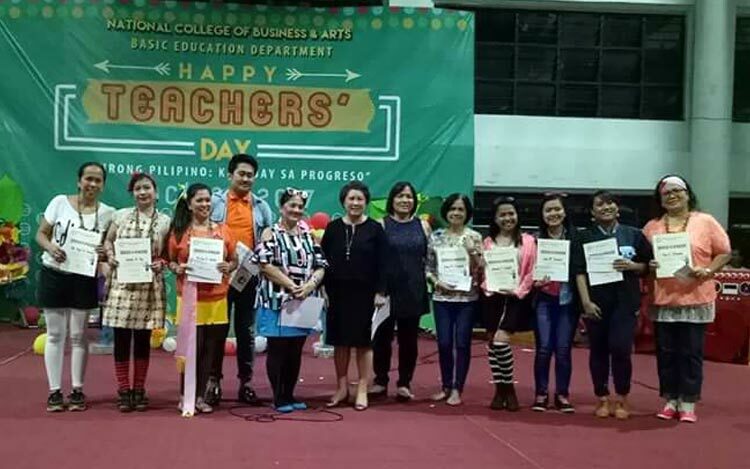 National College of Business and Arts is known of giving quality education and using effective teaching methods for the students’ learning and growth. Now, it’s time to give back and recognize the passion and endless effort that the NCBA teachers provide. 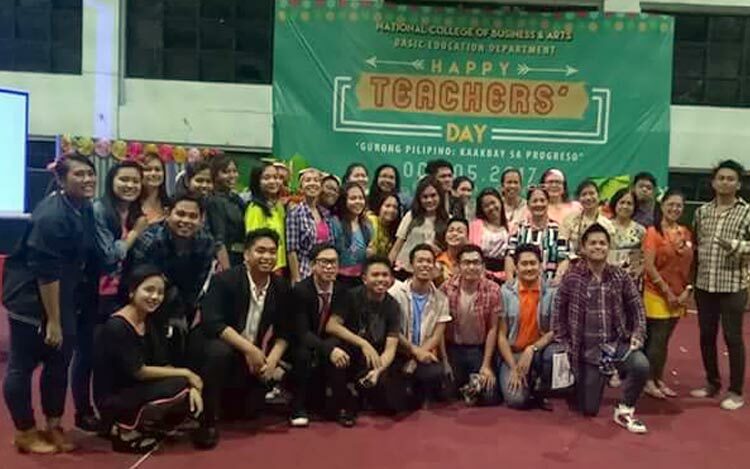 The Basic Education Department celebrated Worlds Teachers’ Day in a very enjoyable way. Happy Teachers’ Day!